Pebble is now as much fitness tracker as it is smartwatch. With Pebble Health, your Pebble Time smartwatch can track your activity levels, right down to how much sleep you got. Tracking your steps, Pebble Health will adjust the recommended activity level based on how active you were the day before. It will also write that data to Google Fit or Apple’s HealthKit. 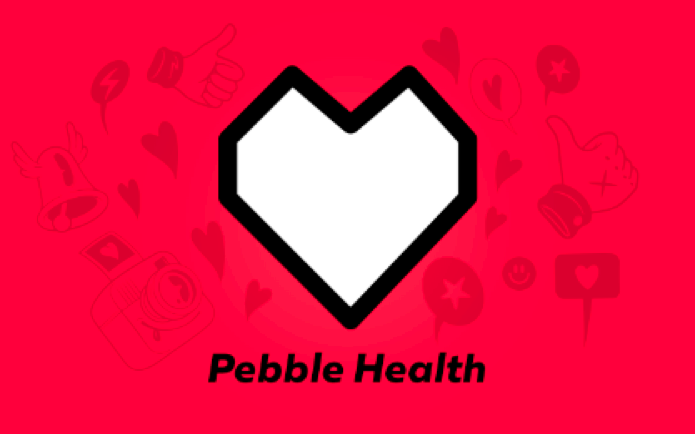 Pebble Health will also take a look at what you’ve got scheduled for the day, and recommend times to get some walking in. Developed in conjunction with Stanford University, Pebble is reportedly planning to publish its algorithm for future research, too. It’s not all health-related, though; Pebble is also bringing its Timeline feature to the Classic and Steel watches in beta form. For those still smitten with their legacy Pebble watches, Timeline brings a fresh coat of paint to an old favorite.